Room spray to relieve respiratory congestion, free from chemical preservatives. 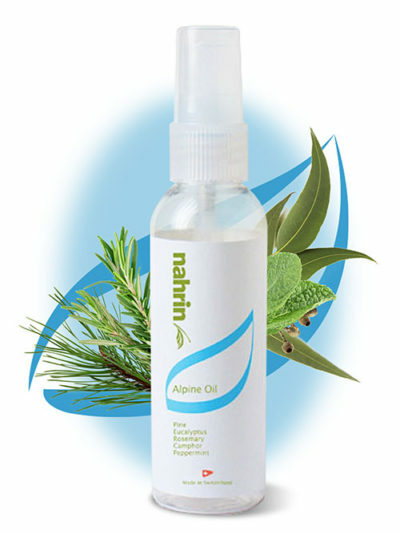 Contains Dwarf Mountain Pine, Eucalyptus, Rosemary, Wild Mint, Scots Pine, Clove. 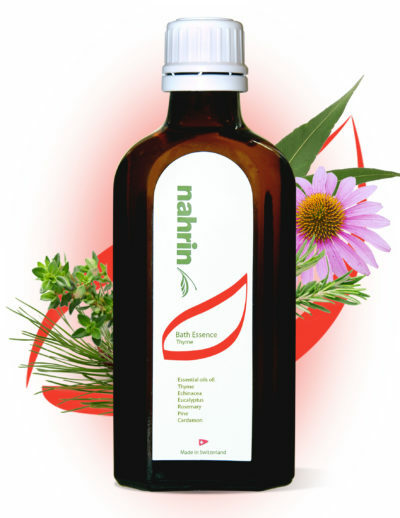 100% Natural Essential Oil, helps with respiratory System, free from chemical preservatives. 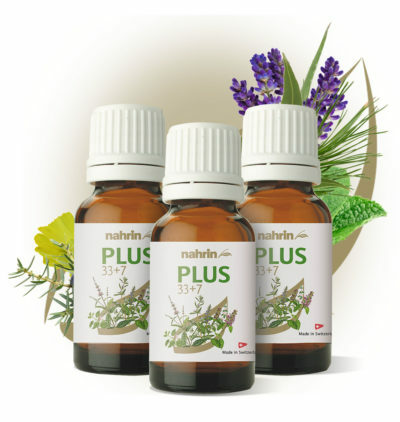 Special Blend of 33 essential oils and 7 plant extracts, free from chemical preservatives. Save on the travel size of this special Blend of 33 essential oils and 7 plant extracts when you buy 3, free from chemical preservatives. 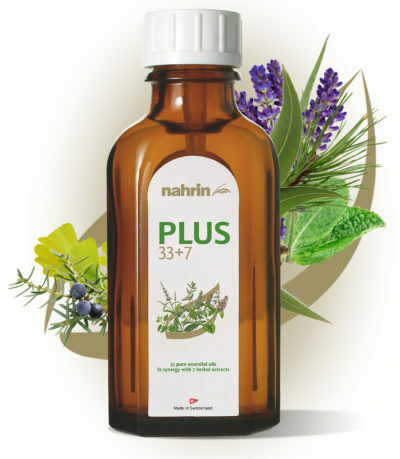 Ideal for helping relieve respiratory tract congestion, free from chemical preservatives. 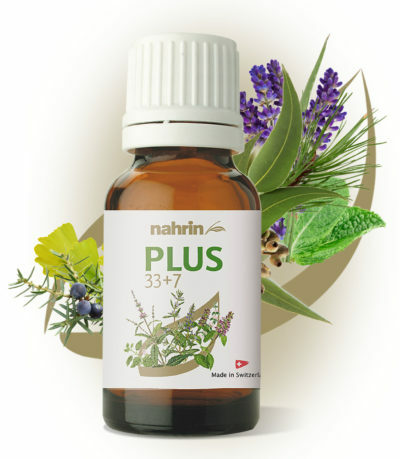 contains Thyme, Echinacea, Eucalyptus,, rosemary, Clover, Siberian Fir, Coriander, Cardamom Seed, Geranium, Juniper. 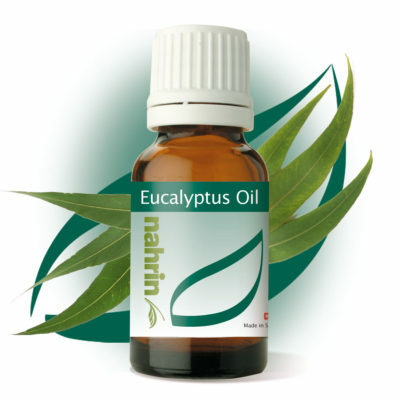 100% Natural Essential Oil, Helps respiratory congestion, free from chemical preservatives. 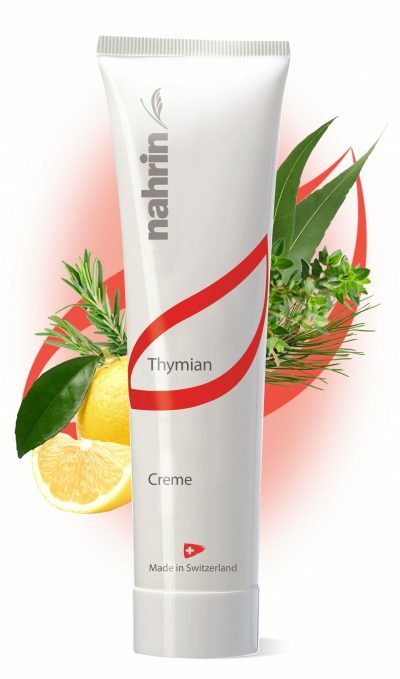 Helps with respiratory congestion, free from chemical preservatives. 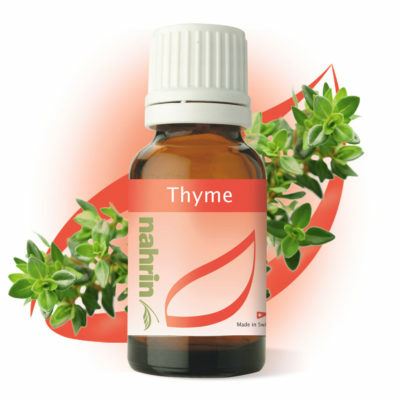 Contains Thyme, Soybean, Siberian Fir, Eucalyptus, Rosemary.